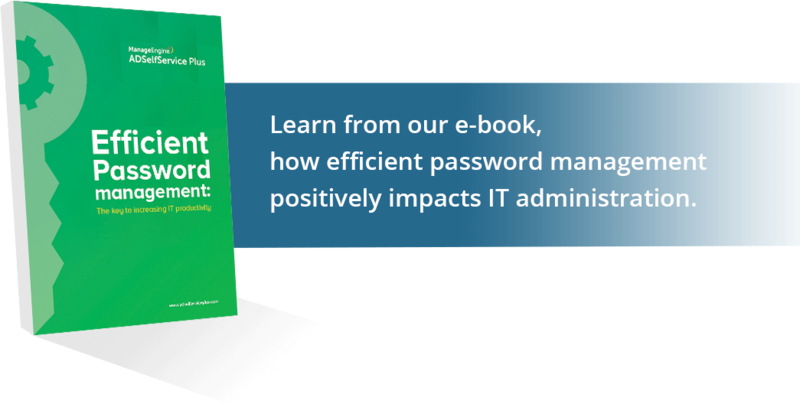 Why are IT help desks constantly occupied with password-related issues? How can enabling password self-service for end users improve productivity? How can administrators keep a close eye on password-related user actions?